blog2print – Got a blog? Make a book! Turn your posts into pages and make your blog book today! 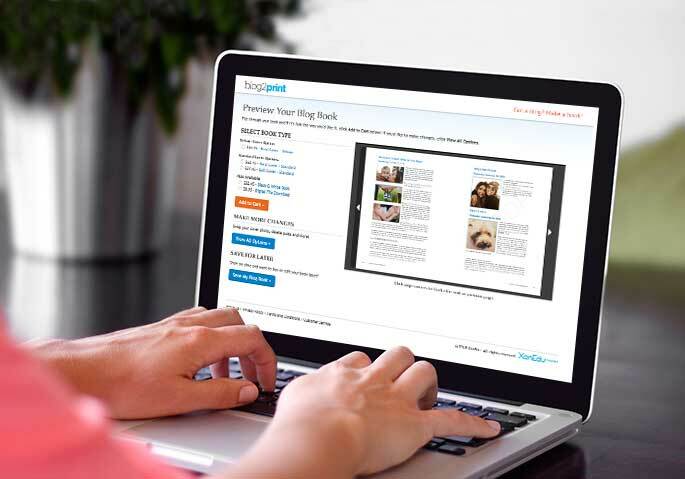 The easiest way to make a blog book just got easier! 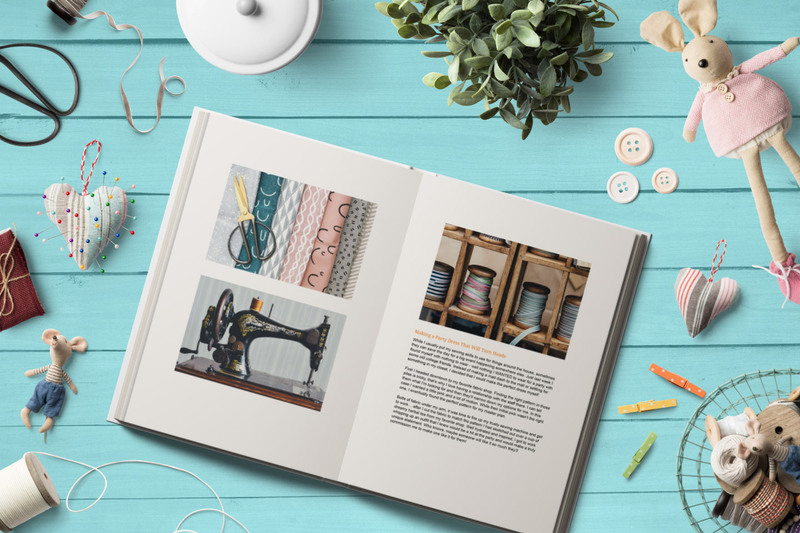 Try our NEW blog book making experience and save even more time turning your posts into pages. Our affordable books cost even less now that we’ve reduced our book and extra page prices! The easiest way to print your blog is the least expensive way too. Blog books are great gifts! Blog books are the perfect, unique gift. 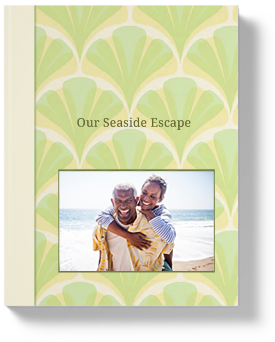 Give your friends and family a treasured keepsake or treat the blogger in your life to a printed version of their blog. Use date range and our advanced post features, like labels, to gather occasion or topic-specific posts into one special book. 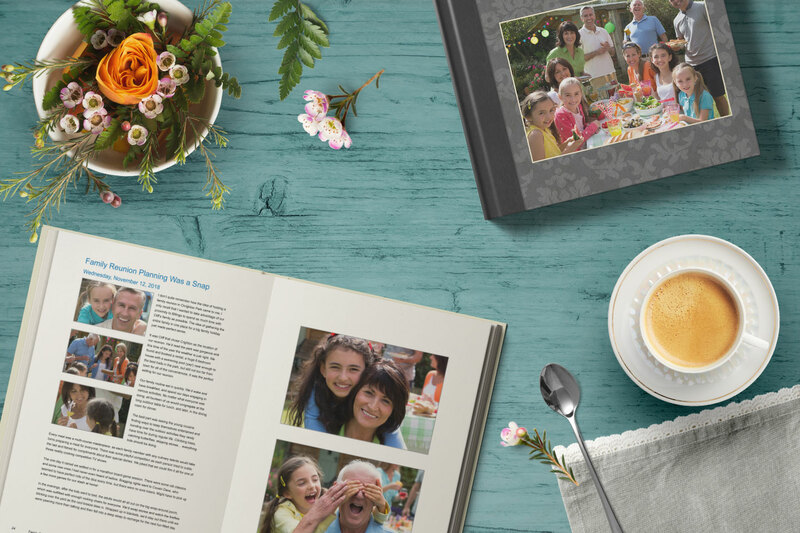 Capture those special family moments in a beautifully printed and exquisitely bound blog book keepsake. Blogging about your vacation or a year abroad? 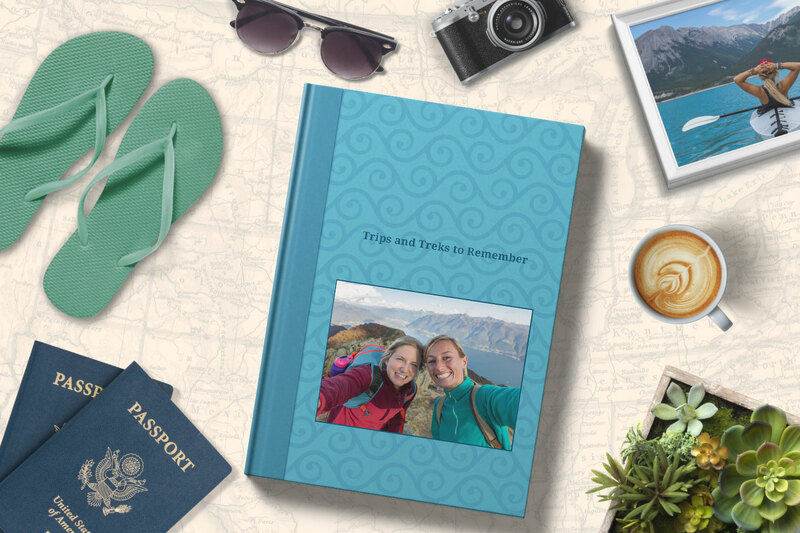 Print your adventure posts as a book using date ranges and our advance post options. 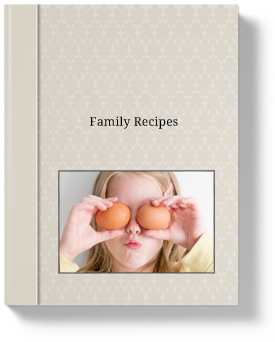 Gather your favorite recipes and cooking stories into a single blog book. 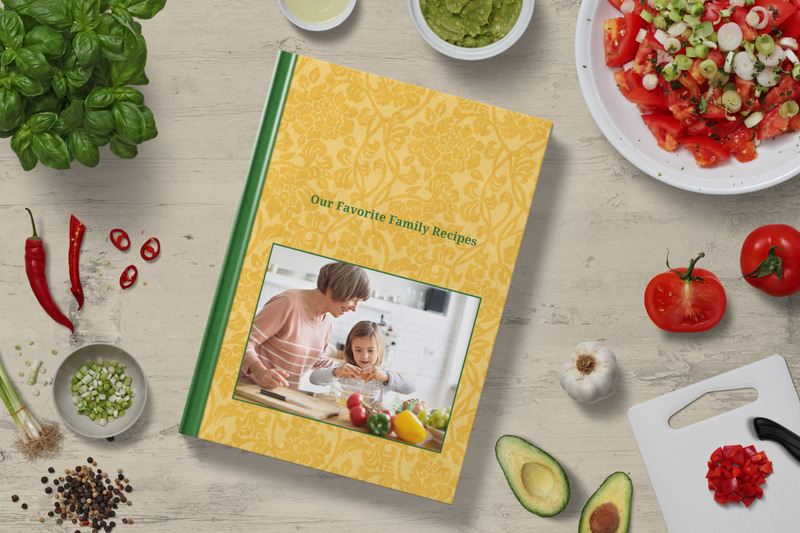 Family recipe blog books make great gifts anytime of year. 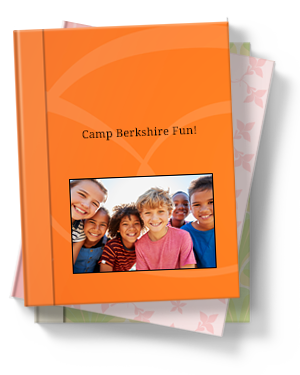 The fine quality of your professionally bound blog book will make paging through your treasured posts a joy. You might just want an extra copy to gift to friends and family! They say you should never judge a book by its cover, but when you’re building your own book you can call the shots with our three cover options—softcover, laminated hardcover and cloth-bound hardcover with a dust jacket. Veteran photographer Chuck Boyd uses his blog to share 50 years of photos from combat photography to concert closeups. Chuck used Blog2Print to turn his 850+ posts into three printed volumes that—when they’re not proudly displayed on this coffee table—he can bring to local blogger meetups and share with his family. Read more of Chuck’s story on our blog. 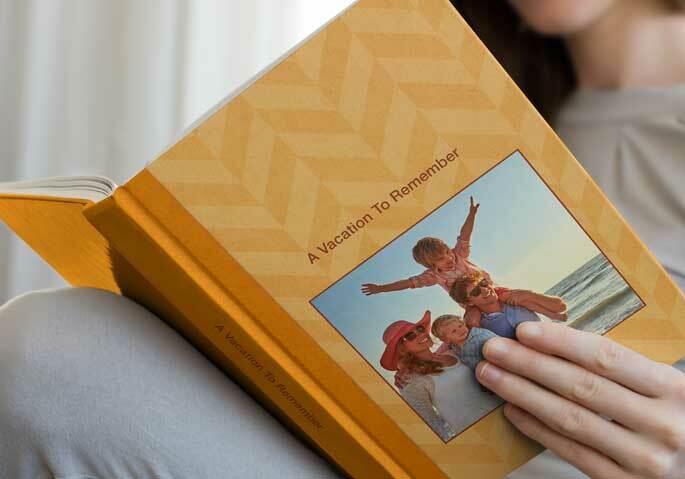 I love the blog books because it gives me a tangible way to relive the memories that my family has created. Also, as my son is growing, it is fun showing him pictures of when he used to be a baby and reading the stories/captions that go along with them. 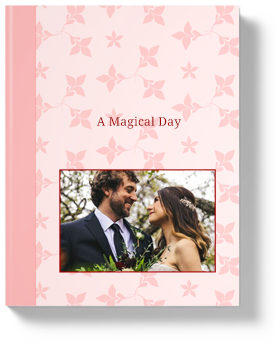 I am surprised at how many little things my memory forgot that I am lucky enough to have captured with my blog book. First, select your blogging platform, then enter information in the fields that appear—it's that simple! Please enter the address for your Blogger blog in the field below. WordPress is returning an error when we submit your user name and password. WordPress indicates that there is no blog associated with this login. Maybe try a different login? Please enter the address for your Wordpress blog in the field below. It'll take just a second. If you have a publicly available blog on Tumblr, you can print it as a book. Just enter your blog's address in the field below. Please enter the log in informationfor your TypePad blog in the field below. Your login information will not be stored in our system. Enter your information to receive our special promotions and Blog2Print news.